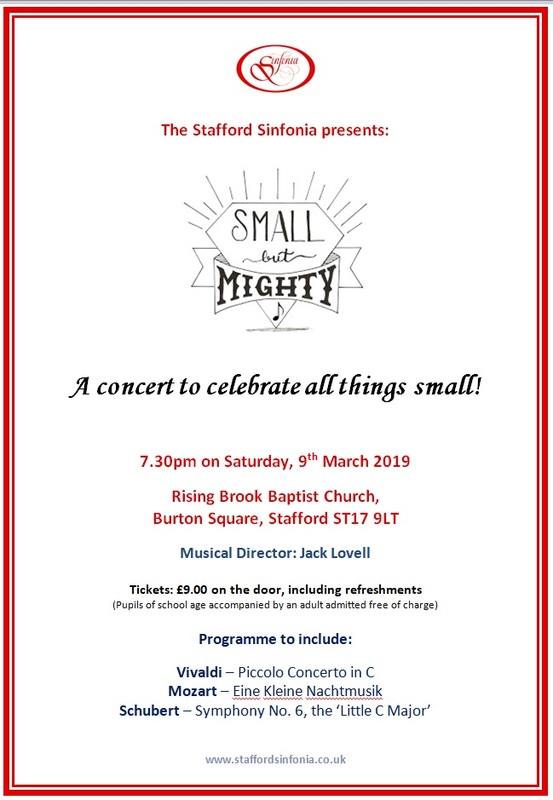 Come and see us on Saturday 9th March 2019 at Rising Brook Baptist Church. 7.30pm and Tickets £9.00 on the door. School age children accompanied by an adult are free.